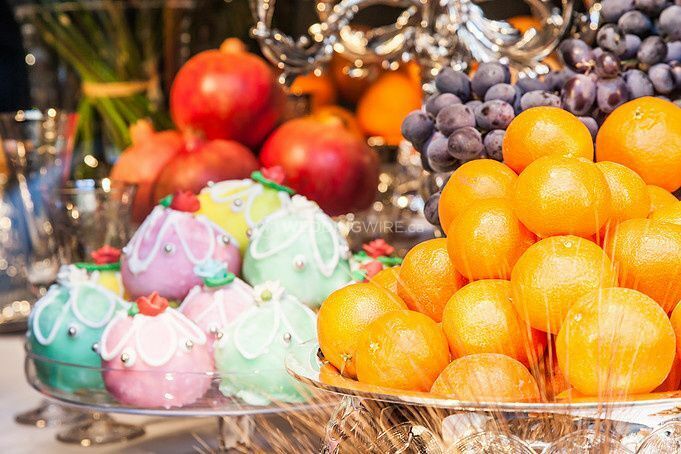 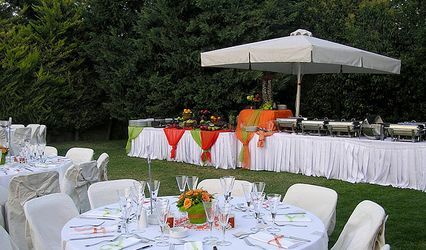 XL Event Management ARE YOU A VENDOR? 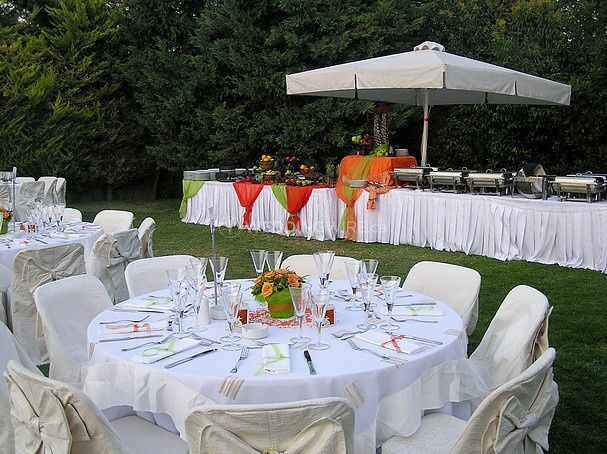 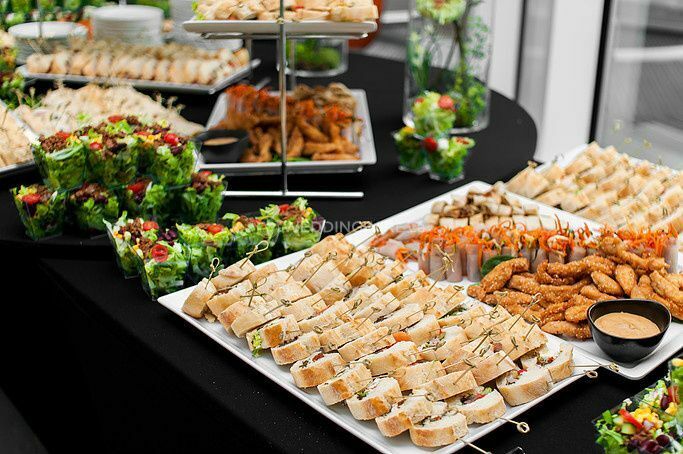 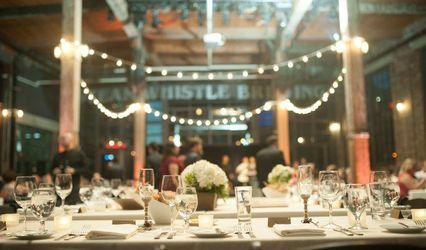 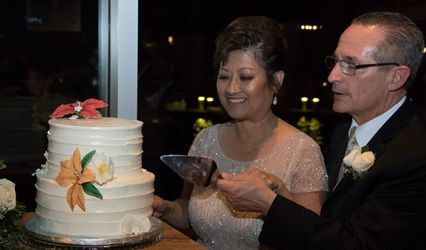 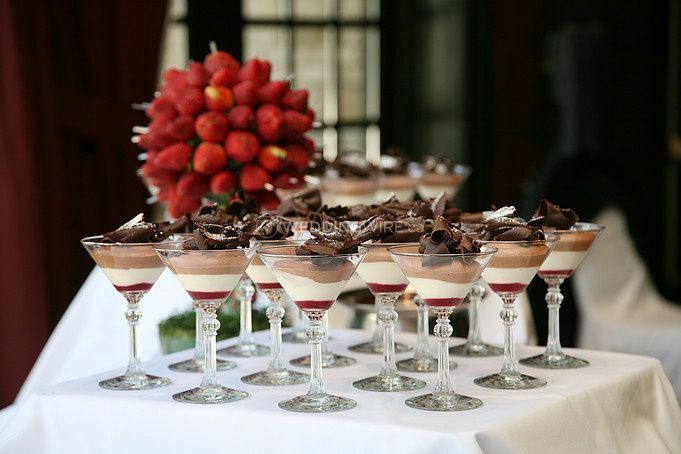 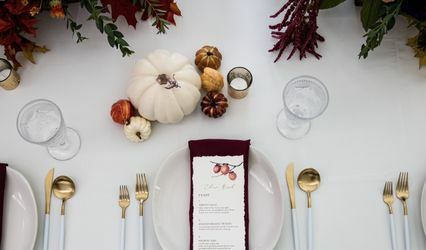 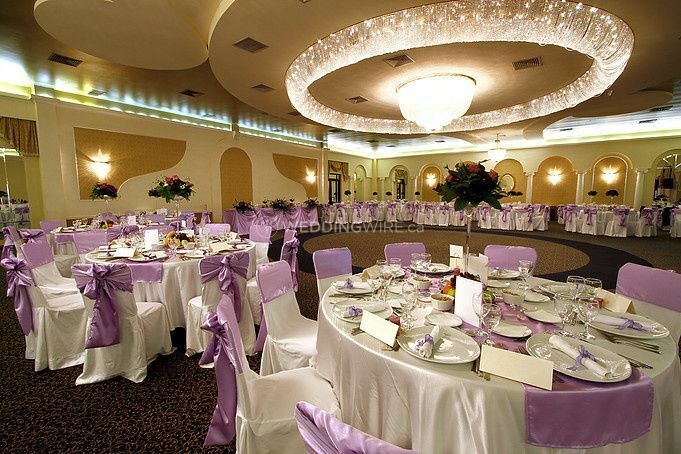 XL Event Management is an Ajax-based company that specializes in designing an impressive wedding day for brides and grooms-to-be that everyone will remember. 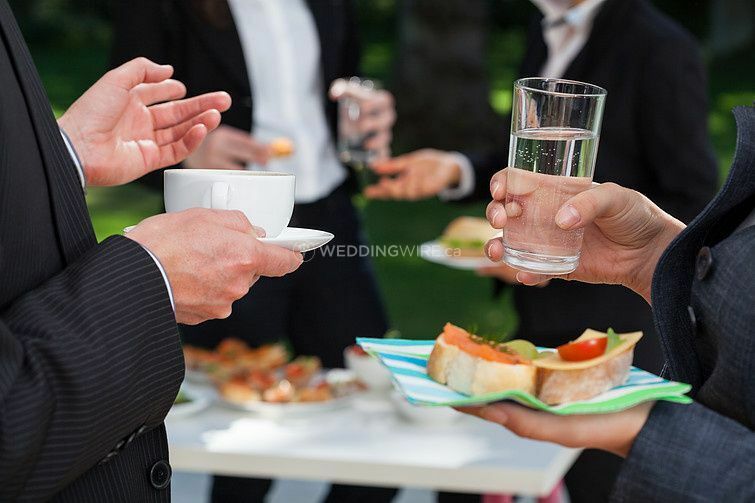 By offering the most personalized attention to all details and catering specifically to your wedding vision, your big day will be everything you had ever imagined it would be and more. 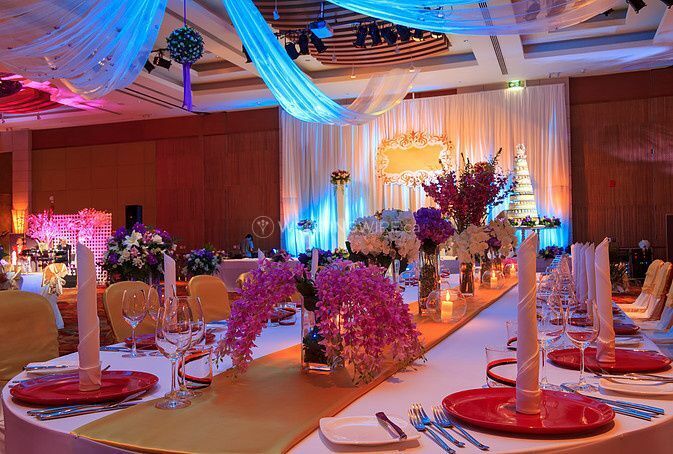 The team at XL Event Management have created numerous weddings with the most creative designs and flawless execution. 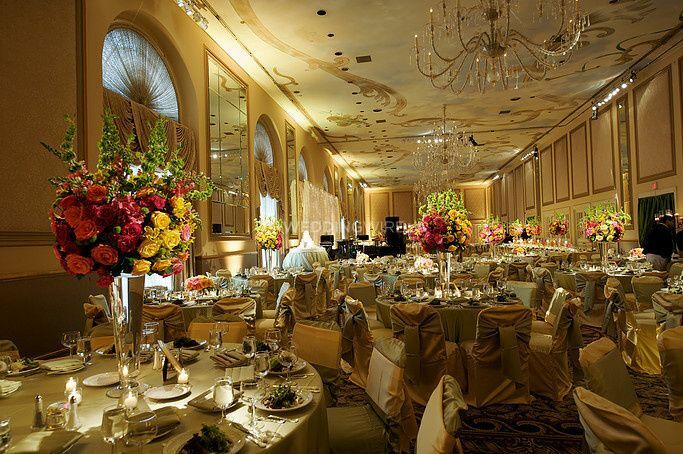 The services offered include consultation & budget development, floral design, visualize theme & venue design and even limousine service.